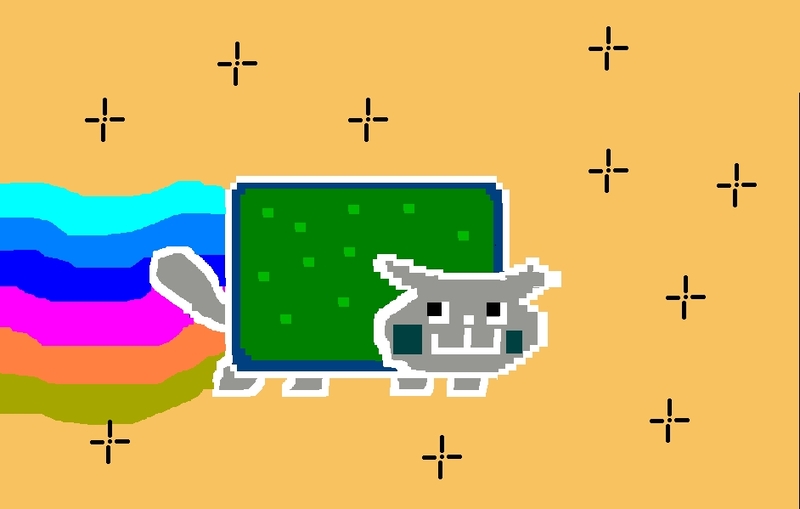 NYAN CAT OPPOSITE COLORS!!!. THIS TIME COLORS ARE OPPOSITE!!!!!!. HD Wallpaper and background images in the Nyan Cat club tagged: nyan cat nyan cat lol rainbow poptart poptarts.